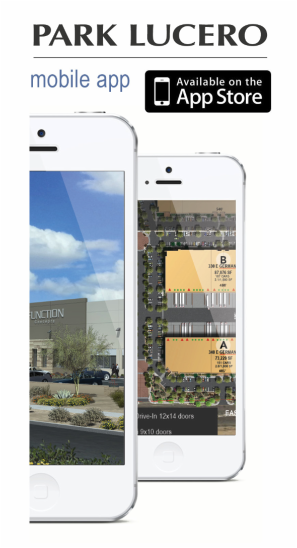 ﻿Park Lucero﻿ is a new Class “A” industrial development located along the South Loop 202 Freeway developed by Trammell Crow Company and Artis REIT. This ±48.3 acre project features six (6) buildings totaling 631,000 s.f. one of the newest and largest developments in the southeast valley of its kind. ﻿+ Targeting tenants 15,000 s.f.